BasicBrix will provide one of the following two solutions to all eligible organizations for one year with no obligations. The total annual value of the Virtual Private Server option is S$720. Domain name and SSL certificates are not included. 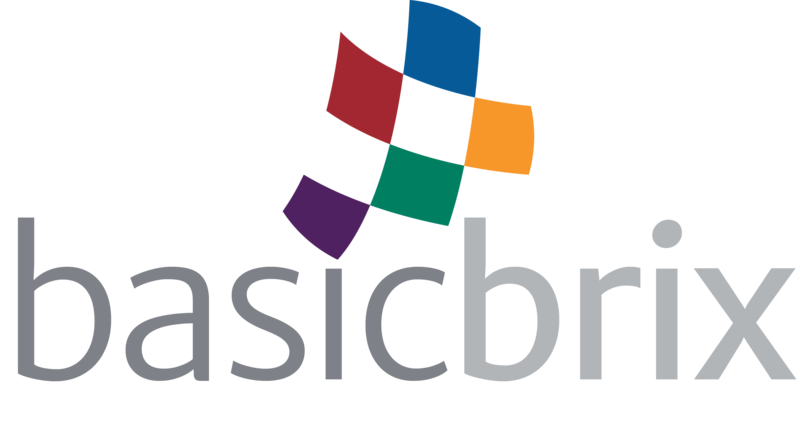 Organizations can purchase their domain name (and any SSL certificates if required) from BasicBrix or from any third-party registrar. The total annual value of the Virtual Private Server option is S$714.